RBG CONSULTANTS PRIVATE LIMITED is a Proficient Company of Chartered Accountants located at Dwarka and Rohini in New Delhi, India and has its clients spread all over the country. The company has currently 10 Chartered Accountants and a team of distinguished professionals like Financial Advisors, Tax Consultants, Company Secretary and Information Technology Advisors in India. We have a strong tradition of providing only the highest-quality service to our clients. The company’s service team is made up of individuals who understand our client’s industry. They understand the issues affecting the industry and are committed to resolve them with constructive results. As a team, we work together to provide quality service. Our Company is a single window solution for all types of outsourcing work in the field of Finance, Accounts, Manpower Outsourcing and Data Management Services. Our mission is to serve our clients with creativity, which is brought about by out of the box thinking and enthusiasm, which stems from the blend of experienced and dynamic team members, diligence assured by cumulative years of firm’s experience. Also, to not just meet but exceed client’s expectation consistently by imbibing Teamwork, Professionalism, Personalised Services & Specialisation. Our company believe that a long-term professional relationship must be mutually beneficial. Provide outstanding service at reasonable cost. Fees are commensurate with the level of experience and effort required to complete the work. We have thus intended to generate value and benefits to our clients that will greatly exceed the cost of our services. We are proud to have such a strong team of Chartered Accountants, Company Secretaries, accountants, semi qualified professionals and other professionals like bankers and insurance advisors holding excellent knowledge & experience. Our dedicated team comprises of people with extensive knowledge & experience. MR. Manoj Goyal(CFO) is a member of the institute of chartered Accountant of India (ICAI) since 2012. He has worked with many corporate in capacity as a consultant. He has helped many organizations to set up their business in india and operate it smoothly. MR.Goyal is serving in the field of taxation and accounting advisory since 2012. He also leads our Asset Management practice. 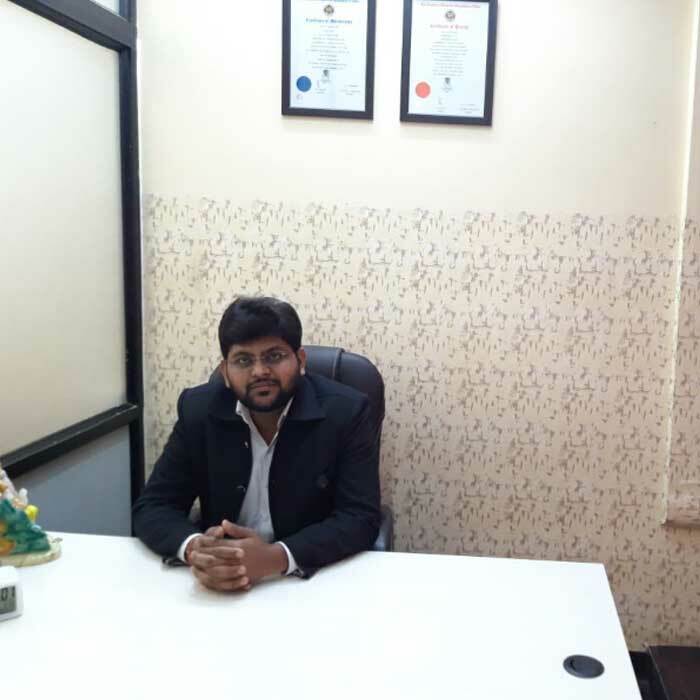 MR. Goyal has varied experience on different fields of taxation, regulatory, accounting, auditing (both statutory, internal, bank audits and forensic audit) and banking of more than 5 years and in the past few years, has been focused on providing tax and regulatory advice to players in the financial services space with a particular emphasis on financial services and private equity. He is well known name in the field of GST. He has vast knowledge and thorough understanding of Indian Laws and regulations as well as the complex taxation system. MR. Goyal and his team has assisted many overseas companies in completing paperwork, getting necessary approvals, paying taxes, necessary filing and much more. Miss Rita Goyal is Director of RBG CONSULTANT PRIVATE LIMITED and head of the team as well. She possesses the fellow membership of INSURANCE INSTITUTE OF INDIA holding the diploma in Professional Course of Insurance service with ALL INDIA RANK 1. Along with this she holds degree of MBA in Finance from SIKKIM MANIPAL UNIVERSITY. Miss Goyal is an Expert in the field of insurance advisory and is serving in the company since its starting days with her dedicated services. 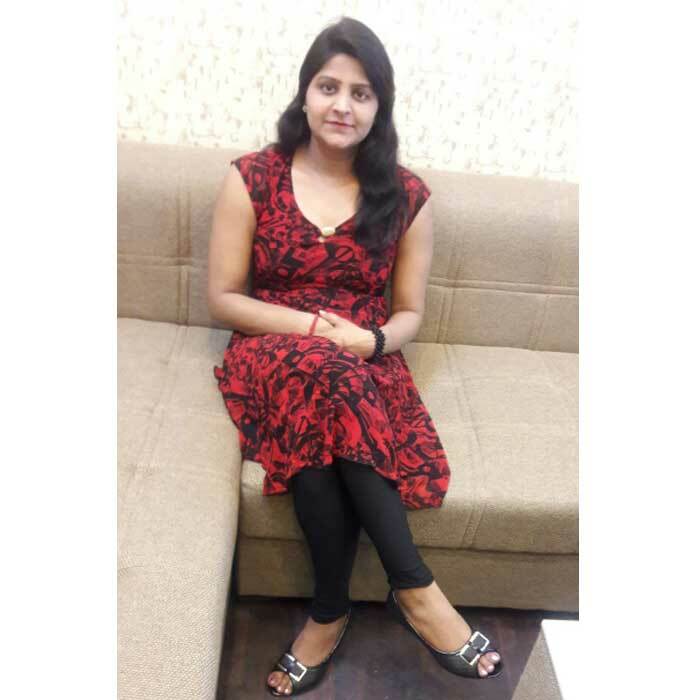 Miss goyal is with the company sing the Initial Days and has helped more than 1000 clients for their insurance options to choose and things to be considered while opting any insurance plan. Along with this Miss Goyal also possesses amazing skills in accountancy and gst procedures of both returns and registrations. 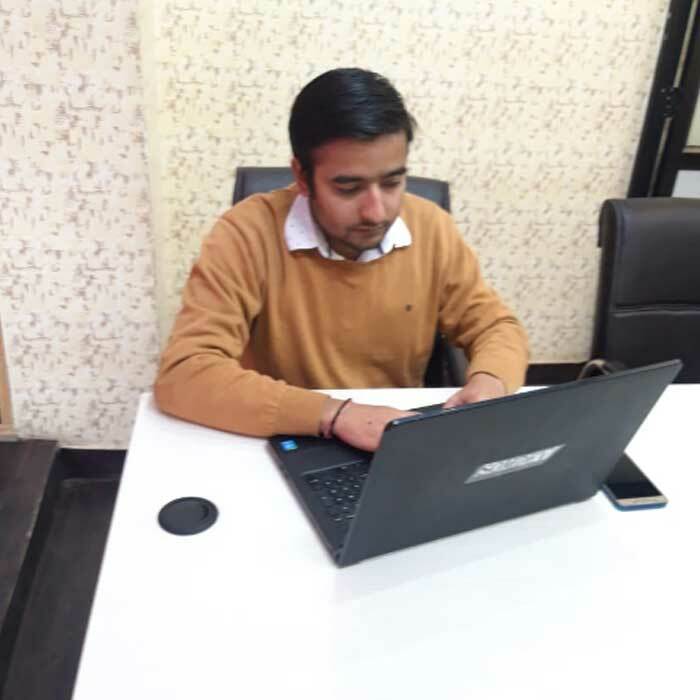 Somdev Yadav is an amazingly talented trainee in our company with very smooth skills in both accounting and taxation. He leads our accounting and taxation department and is handling a lot of our clients on his own and company is very much impressed with his performance. He is graduated from IGNU and is a final year student of CA. we are really looking forward for the success of the young and sharp member of RBG.